on this ride with me! 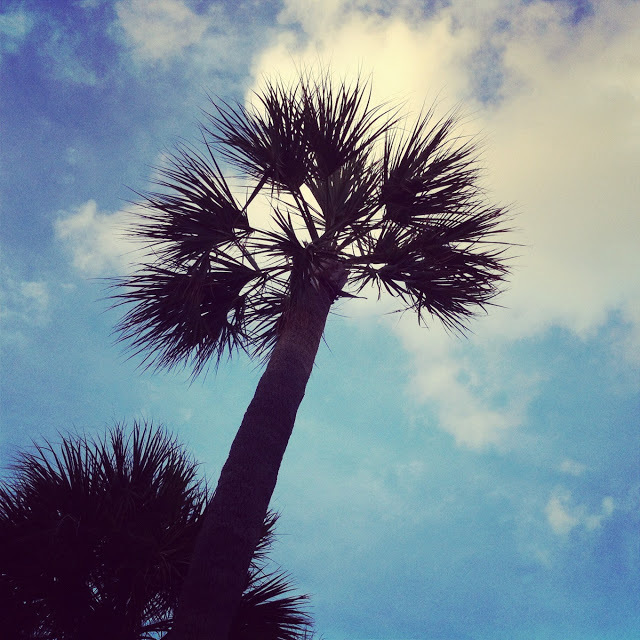 Happy to be back home after two weeks in New York, Florida palm tress. This is home! @LopezJennyLopez, me encantaria que me acompañen… ahi nos vemos, o me ven mejor! Walking my Manú…If I was one of his kind I would be totally in love with him. 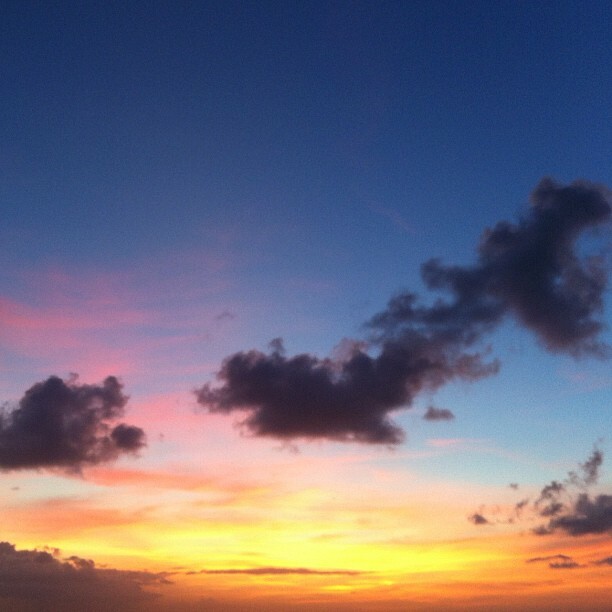 Ombre colors in the sky. Sunset in Miami. llevar y quedar bien a donde los lleves! Boyish charm, love this from tennis. Un poco de encanto masculino para las chicas, me encantan son de tennis. Uno de mis tiendas favoritas en Colombia, mirando su mas reciente colección. First coffee upon my arrival in Puerto Rico. Good looking coffee! El primer cafe que me tomo a mi llegada a Puerto Rico. Esta lindo este cafe! Bag: Ralph Lauren and accessories that you have seen me wearing here before. Bolsa: Ralph Lauren y los accesorios que ya me los han visto aqui. Wandering around Old San Juan. What a beautiful town, it reminded me of Cartagena so much. Caminando por el viejo San Juan. Que ciudad linda, me hace acordar demasiado a Cartagena. it leaves my skin. Is an exotic oil prepared using the ancient polynesian method. que lo preparan con un método ancestral. Instant retro glam at the beach with polka dots bikini. Glamour retro en la playa con este bikini de lunares. 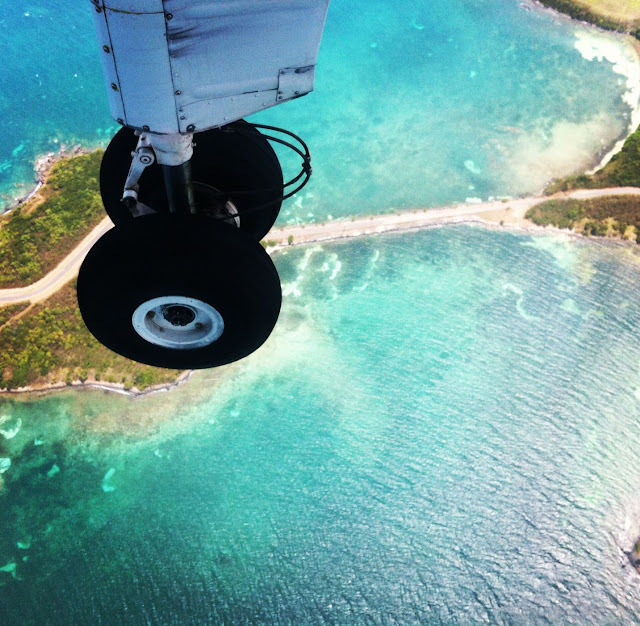 At the airport leaving Vieques. En el aeropuerto saliendo de Vieques. A quick coffee run in Miami. Una escapadita a tomarme un cafecito en Miami. A really very very exiting news, I got a really lovely feature on Grazia Italia. Brightening up a gloomy day in Miami. Dandole Color a un dia nublado en Miami. He come with this face… and I say: ok ok I let you try. El viene con esta y claro….Y le digo: bueno bueno si, puedes probar.